The Civil Rights Education and Enforcement Center (CREEC), the National Association of the Deaf (NAD), the Colorado Association of the Deaf (CAD), and the Colorado Cross-Disability Coalition (CCDC) are working together to investigate businesses that reject or hang up on relay calls. Please take ourbrief survey to help us learn more about your experiences with relay call hang-ups. Deaf and hard of hearing individuals often use relay services – IP, video, or TTY – to communicate with hearing people at businesses or organizations. However, certain businesses reject or hang up on phone calls that come to them via relay services. This action constitutes discrimination under the Americans with Disabilities Act, which requires public entities to provide and support effective communication. 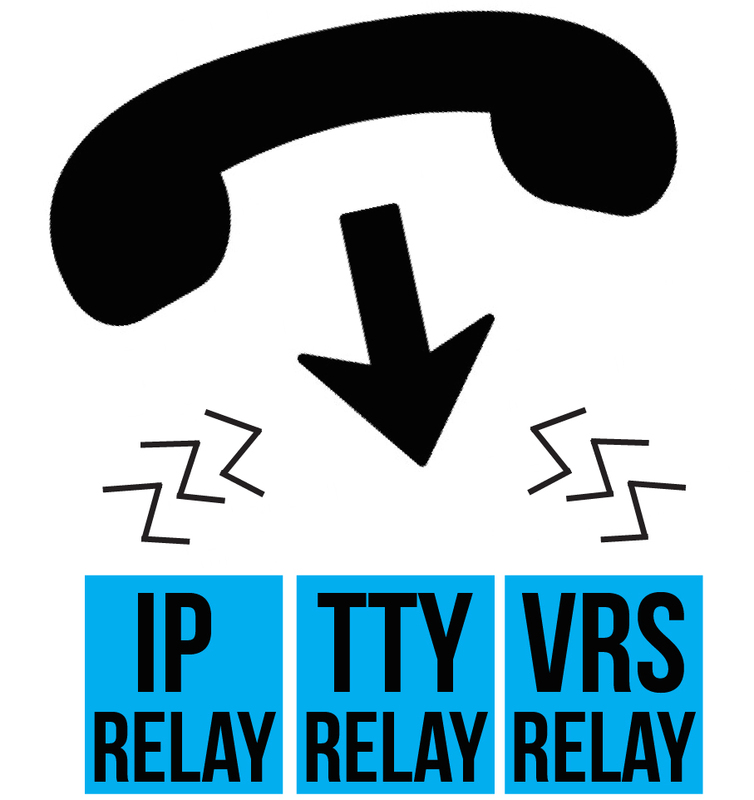 We want to learn which businesses are rejecting relay calls, which is where you come in. Please fill out our short survey to help identify the companies and organizations that do not accept phone calls from relay services. You can fill out the survey here: https://www.surveymonkey.com/r/NTJX2FT. Once we learn which businesses are doing this, we will attempt to teach them that the ADA requires them to accept relay calls just like customer calls made from voice lines. If that doesn’t work, we may bring a lawsuit to correct the violation. If you have any questions about the survey or our relay call investigation, please contact CREEC at 303-757-7901 (voice), 970-403-5294 (text/SMS), or testing@creeclaw.org.